The client, Masisa, a Latin American manufacturer and distributor of wooden boards, has a goal of bringing design, quality and sustainability to furniture and interior spaces to improve people’s quality of life. Masisa, from Chile and Venezuela, manufactures different kinds of WPC boards that are sent to distributors and industrial customers. These boards are then cut in repurposable pieces to be used in furniture and other goods. From this piece-cutting process, some waste (scraps and sawdust) are produced but put to no use. The entirety of the waste is taken to sanitary landfill sites, throwing away its potential value, which translates into an environmental problem and an extra cost for Masisa. The scraps have the same characteristics as the boards they come from, which were manufactured from the mixing and pressing of wood chips or fiber (of pinus radiata or eucalyptus globulus) with urea-formaldehyde resin and covered with a paper and melamine resin films. The cut, generally in rectangular pieces, is made on standardized boards (4×8, 5×8, 6×8 feet) and a varying thickness in between 5 and 30 mm. Masisa uses an optimization software to cut on the board and minimize the material loss for each order (if you need more information visit www.masisaoptimiza.com). 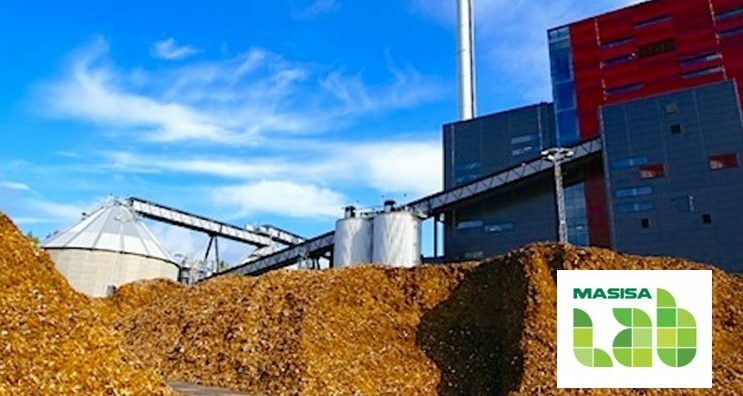 Seeking to strengthen its sustainability and innovation strategy, Masisa’s goal is recycling wood scraps so that it is possible to create a new product that integrates Masisa’s offer to its customers and generates new income in the cutting centers. The recycling or repurposing of the scraps can incorporate other materials, a potentially patentable mix in terms of new material or process. Technical feasibility of the product and proposed application and technology. The possibility of funding for prototypes and pilots. The possibility of a joint venture in NewCo. Do you want to participate in this engineering challenge and win the prize? Click on the link below!